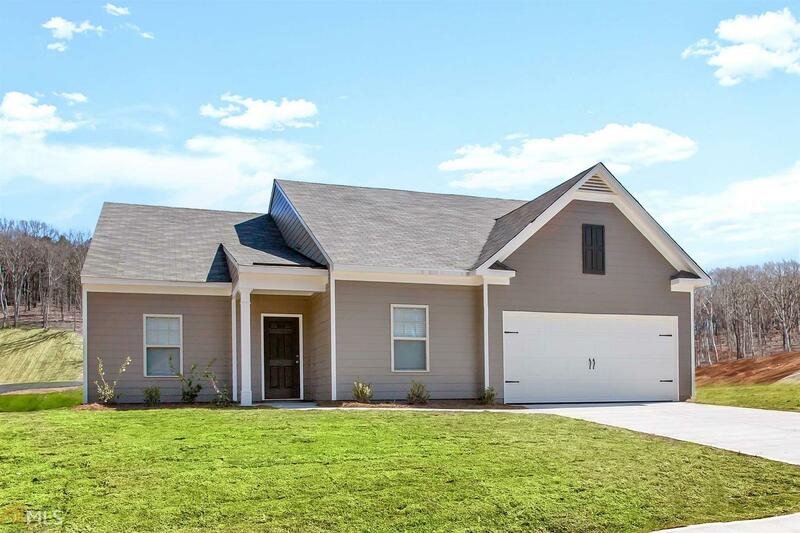 The Dockery floor plan by LGI Homes is a spacious one-story retreat available within the peaceful and scenic community of Walker Ridge. This well-equipped 4-bedroom, 2-bath home features a sizeable, open kitchen, a large family room and a separate, private dining room perfect for entertaining large groups. Two additional bedrooms and a full bathroom are located on the opposite side of the family room from the owner's suite, which boasts an expansive bathroom with garden tub and a large walk-in closet. Additionally, the Dockery plan includes a fourth bedroom in the front of the home which could be used as a home office or guest room. Directions: Take I-75 North – Take Exit 288 And Turn Left. Turn Right Onto Highway 41 North. Veer Right Onto 411 Towards Rome. Community Will Be One Mile On The Left.